A fun way to highlight my work and share my passions. Food photography by Rich Brainerd. 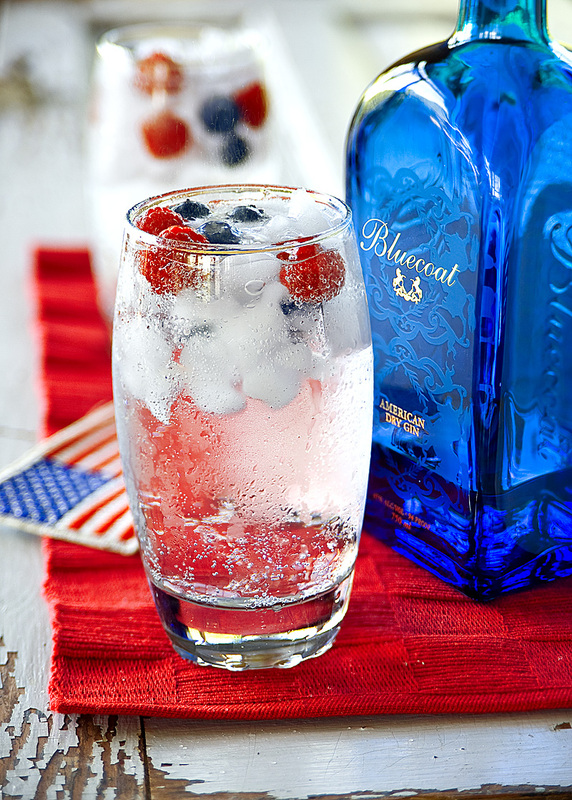 Have a sparkling, refreshing 4th of July! I was inspired by the Bluecoat American Dry Gin bottle I had in the cupboard to remind you to have a sparkling, refreshing 4th of July! A simple, fast, thirst-quenching beverage…the gin & tonic. Add blueberries and raspberries and it’s a patriotic treasure. Enjoy, and have a safe and happy 4th of July! The Bluecoat "red, white and blue" gin and tonic. While I am a professional photographer, everything here is done outside of my usual work. All images and content ©Rich Brainerd 2011-16, all Rights Reserved. Sharing on your personal site is encouraged, but credit must be given with a link back to this site. Commercial or other use must be negotiated. Please enter your email address to receive notifications of new posts by email. Thanks! Happy New Year… Old School Style! Cool Bob deserves a tiki drink! 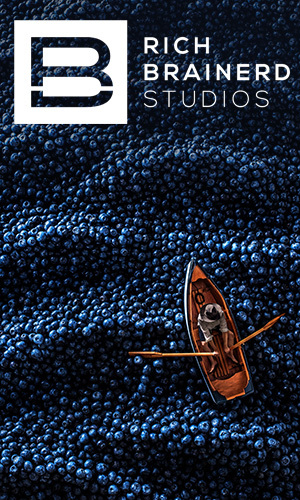 Blueberries, texture, dessert, and Addys! A Celebratory Scotch – Hip Hip Hooray! Gooey, earthy, creamy, pungent French camembert. The drink of choice for Sam Axe: The Minty Mojito.